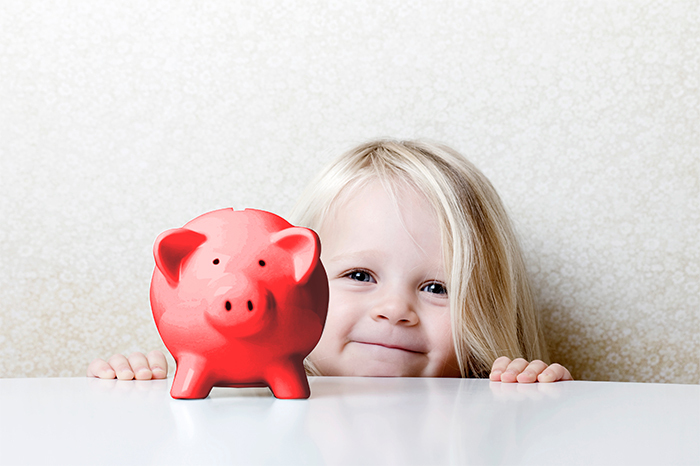 KidStart Magazine > Saving Tips > Household savings > Do you want to learn how to save more money? Saving money can be difficult, especially when you have kids, I bet you didn’t realise how expensive they’d be, right? With clothes, shoes, uniforms, the newest trends to keep up with, list of toys longer than your arm, child care and feeding them it can make saving difficult. We’ve had a lot of practice when it comes to saving for families so thought we’d share some useful tips with you that might help you save in the future: – Put spare change into an empty bowl, you’ll be surprised how quickly it builds. – Don’t be afraid of buying supermarket own-brand products, they can taste just as good as the branded items and are much cheaper, we bet the rest of the family won’t even notice. – Go to swapping events with other parents and look in second hand shops for clothes and uniforms for your little ones, kids grow so fast chances are the things you find will be barely worn. – Keep an eye out for vouchers, codes and sales and take advantage, even if that means buying coats in summer. – Budget each month, work out your outgoings and move and spare money you can into a savings account, try to stick to it, you’ll soon get used to not spending money on things you don’t need. – Plan your weekly meals so when you go to the supermarket you’re not buying food that’s going to be wasted and go off or sit in the cupboard for months. – Swap utility provider, you can save hundreds a year by moving to another company, get a quote online using a comparison site to find out how you could save. – Use sites like eBay and sell what you no longer need to make some extra cash, you can sell everything from furniture to clothes to electricals. – Look at free things to do in the area rather than paying for family days out, there’s plenty of parks, museums and events have free entry or kids go free. – Start using KidStart, we give you up to 25% back on your online shopping with over 1,500 well-known retailers, this money is then put in to your little one’s savings account. You can save £250 a year.